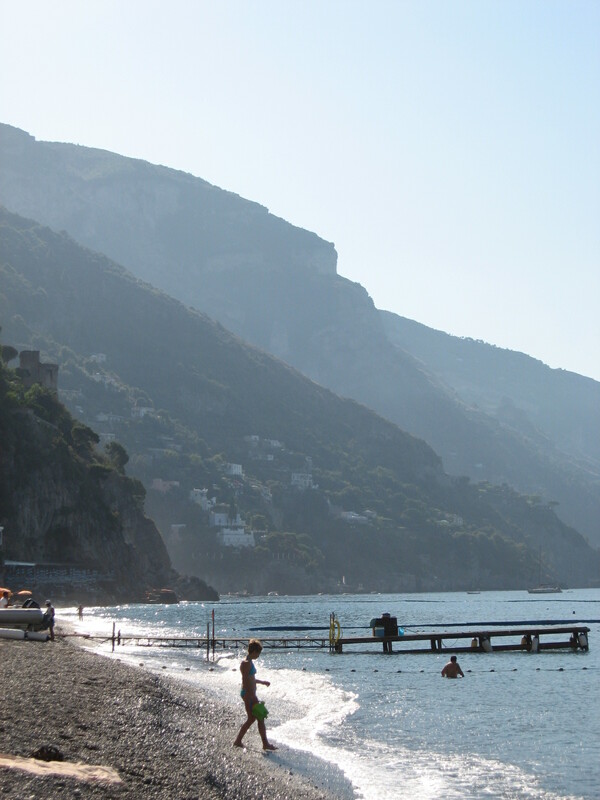 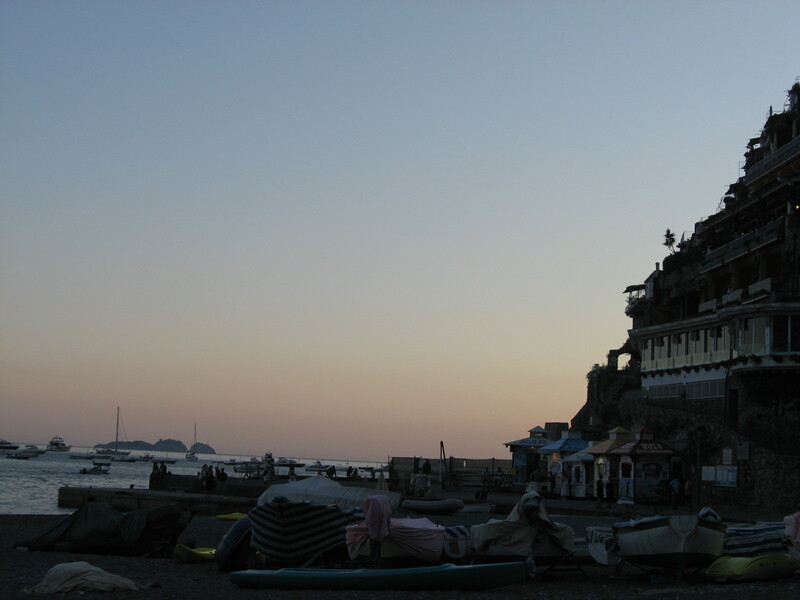 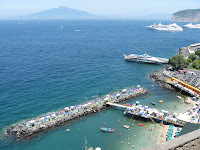 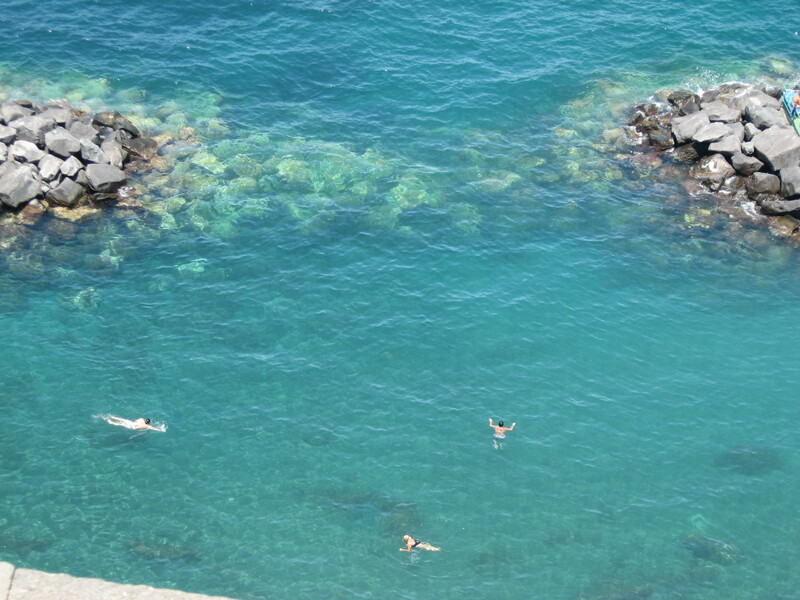 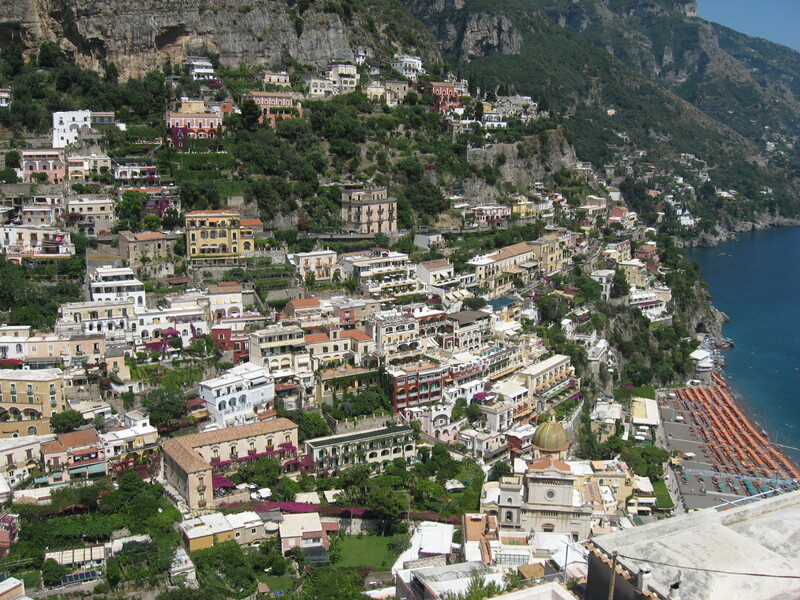 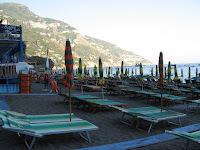 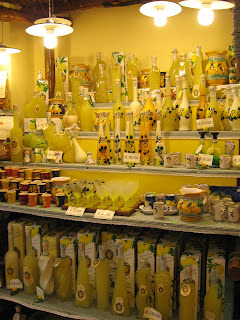 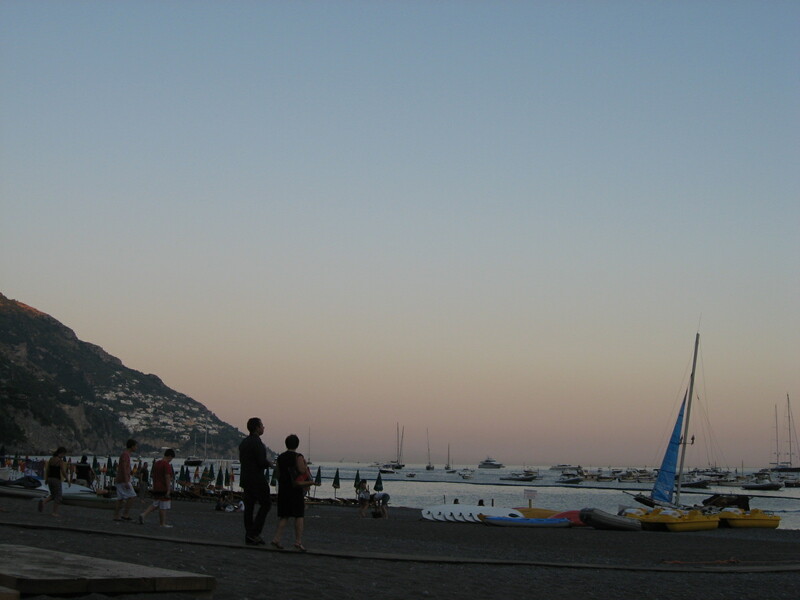 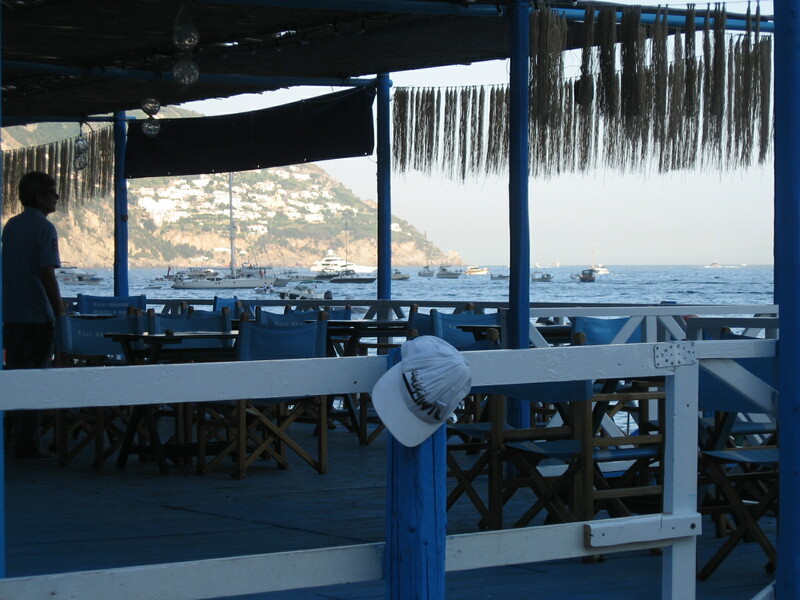 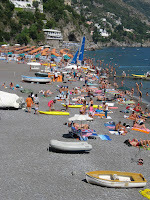 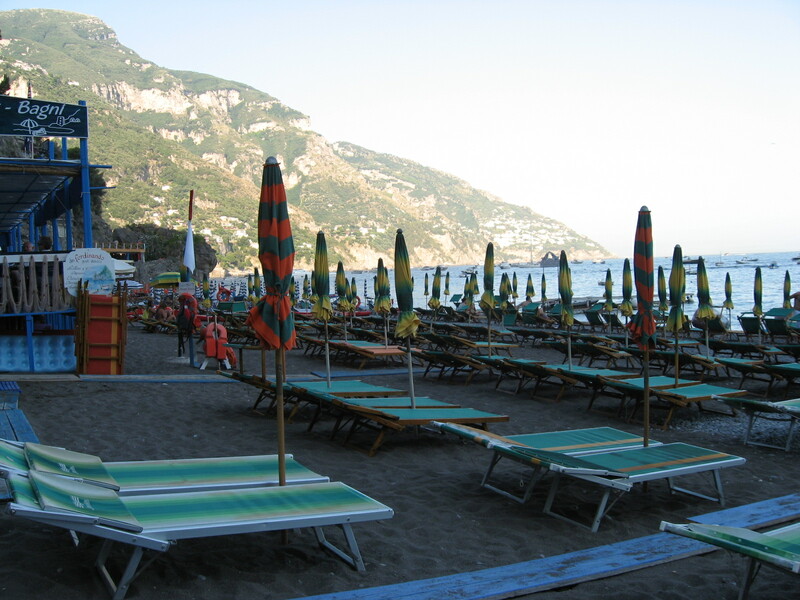 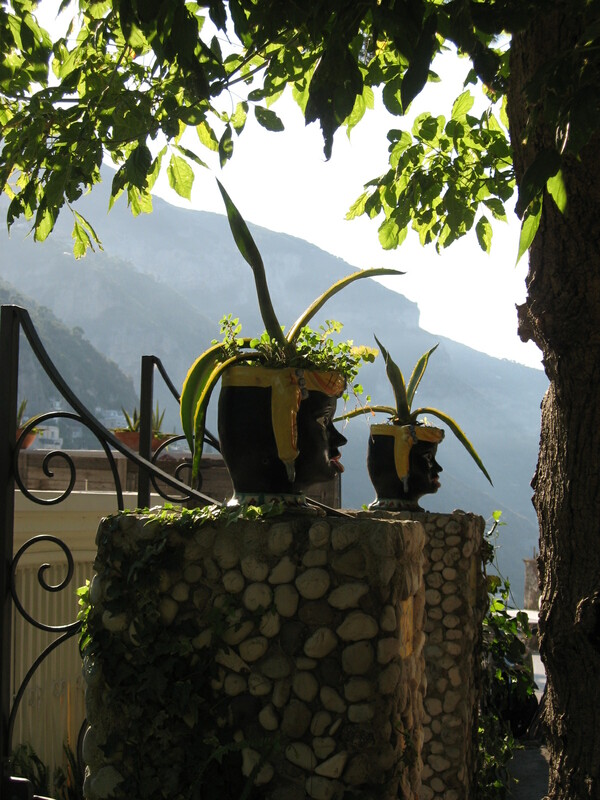 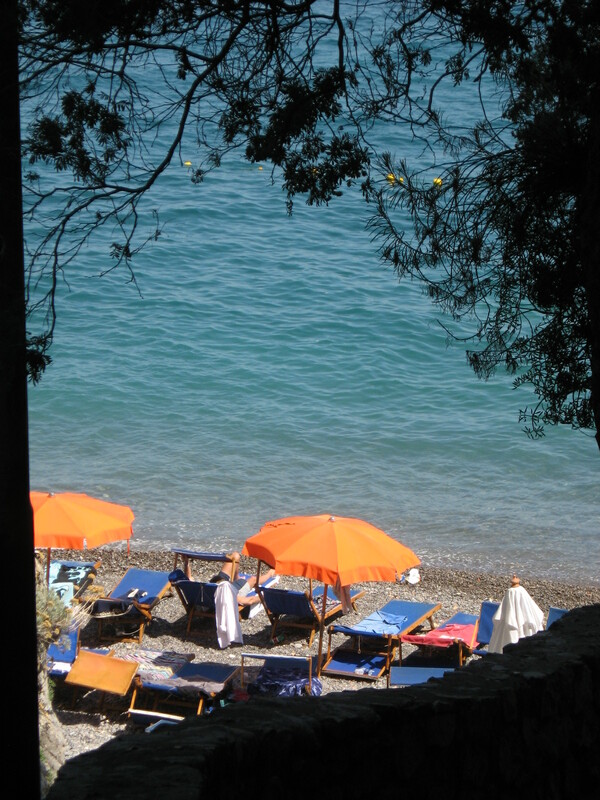 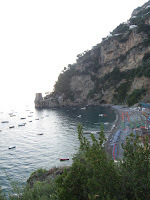 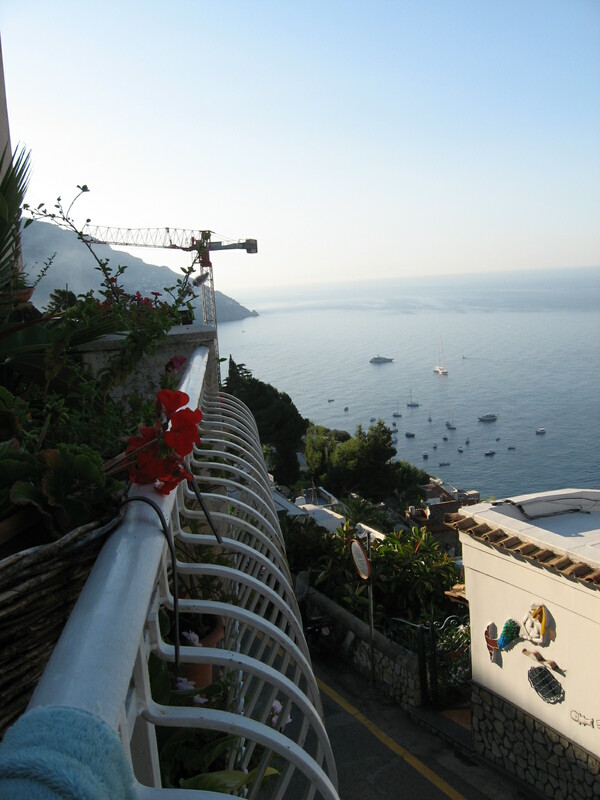 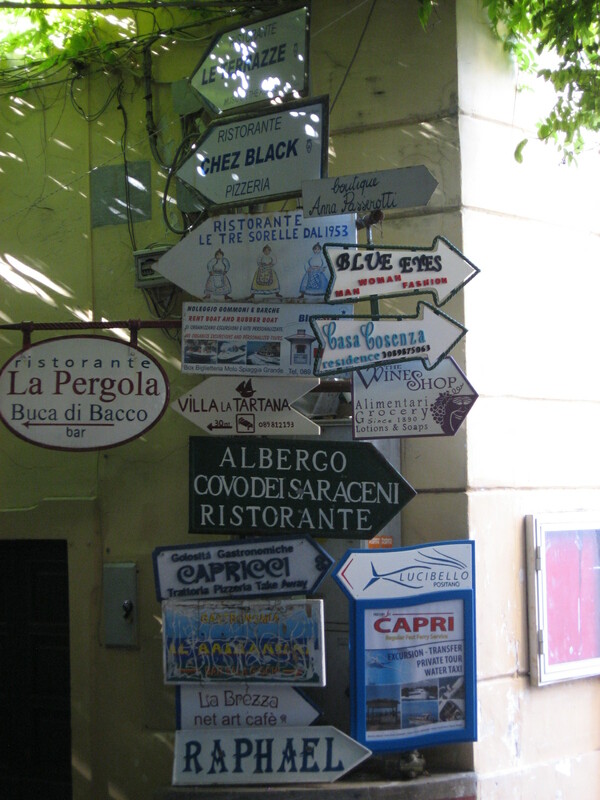 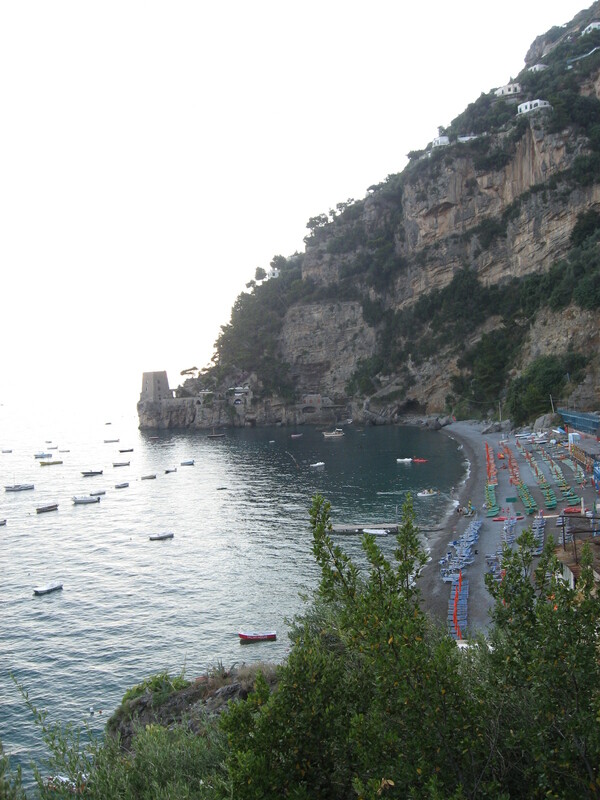 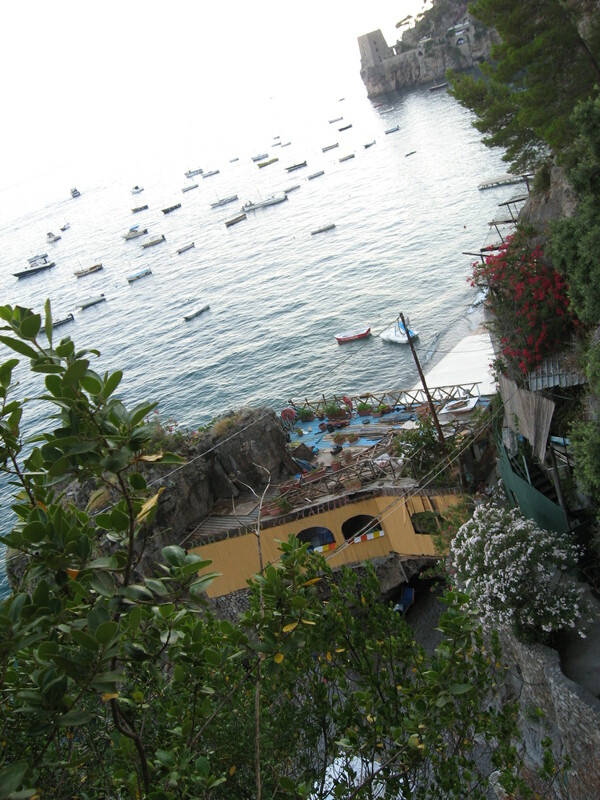 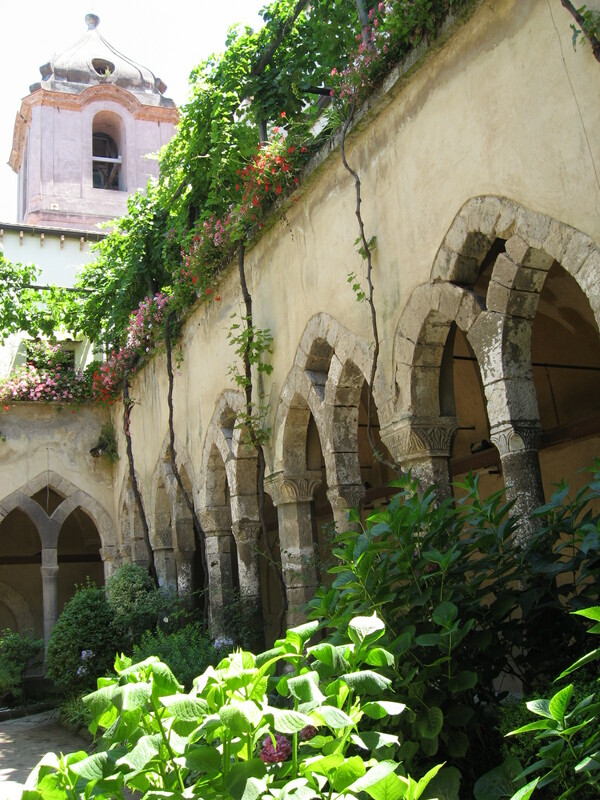 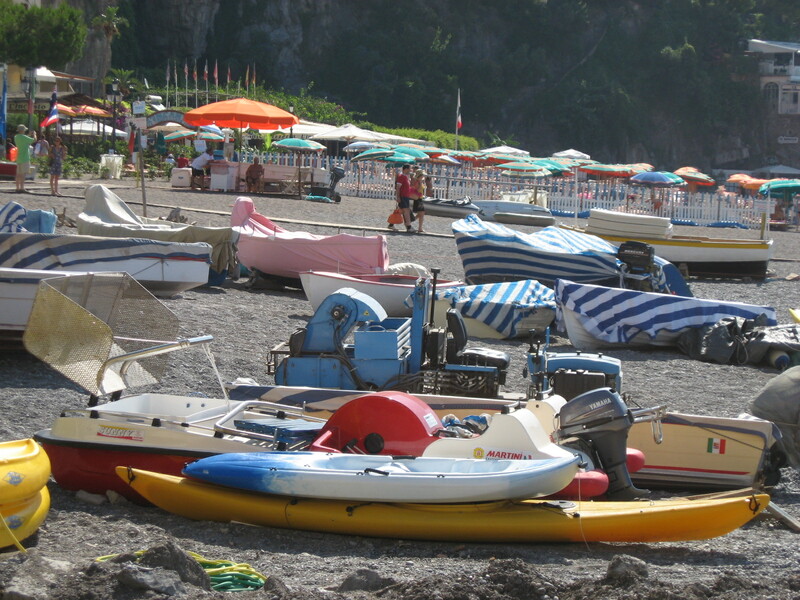 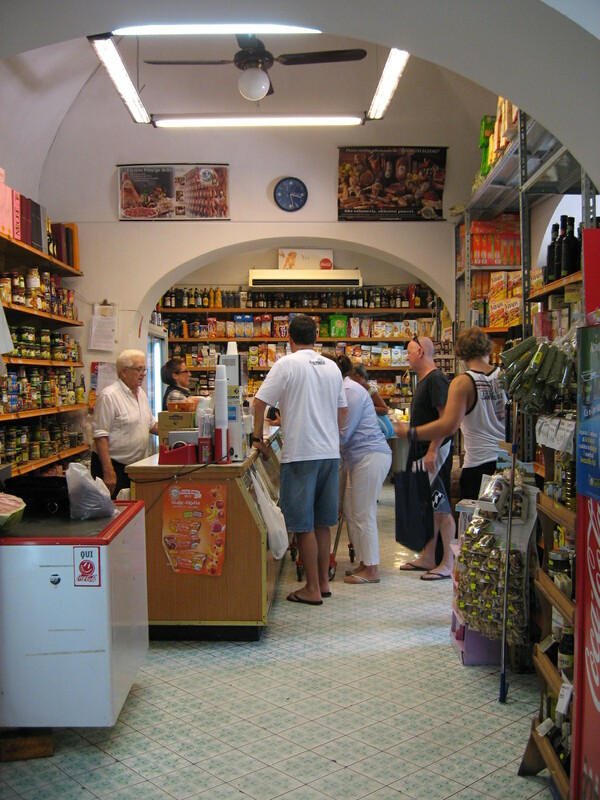 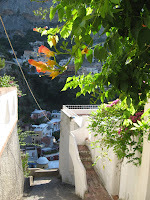 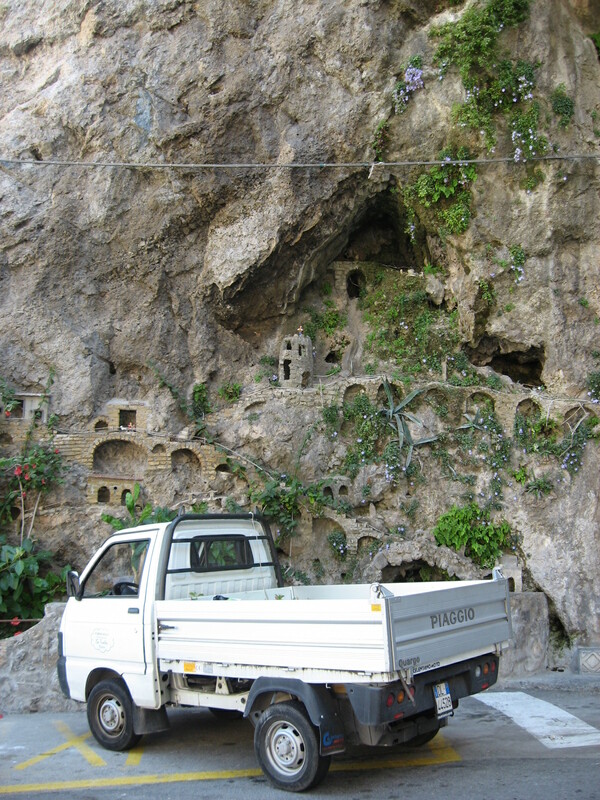 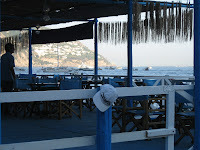 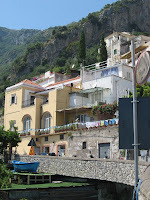 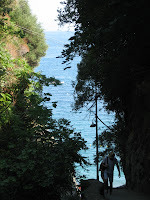 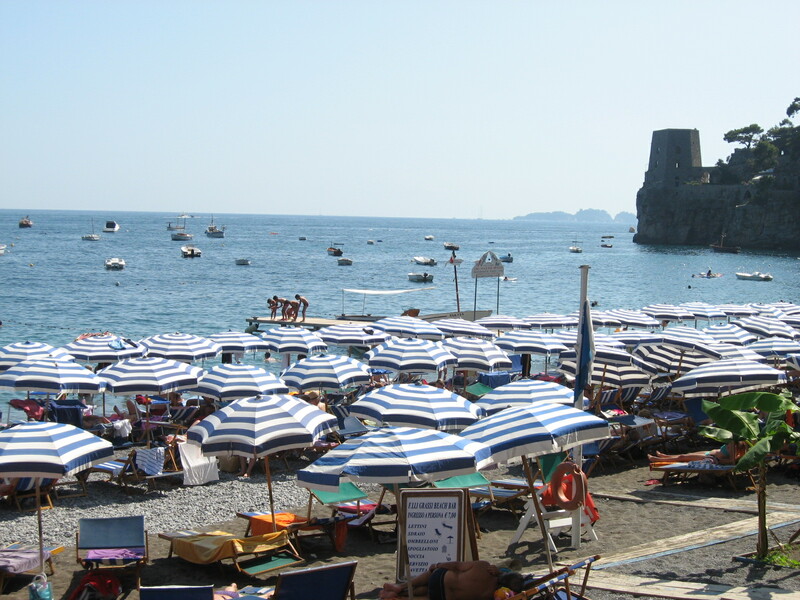 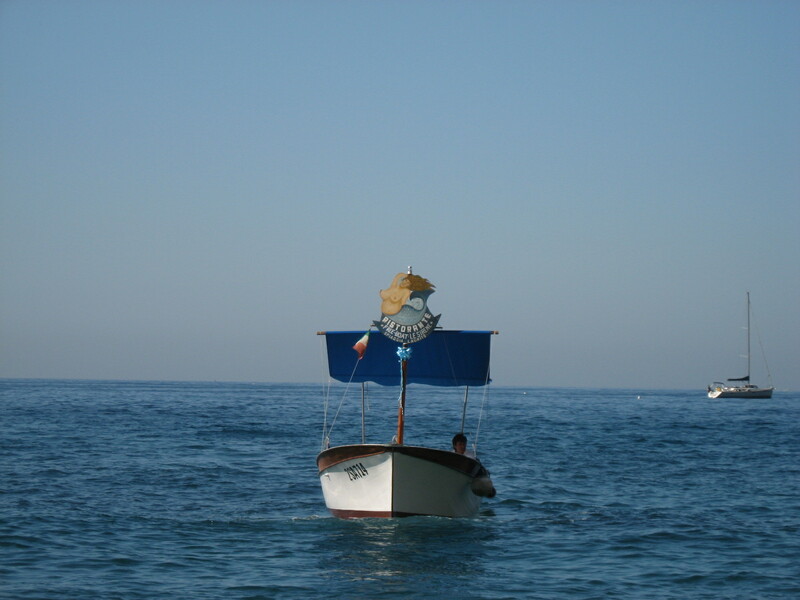 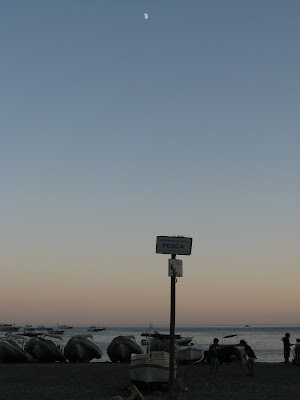 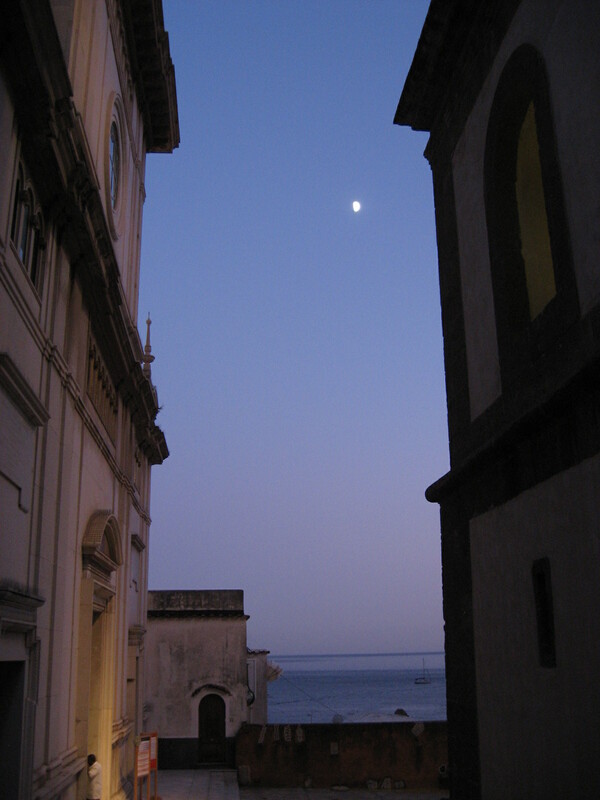 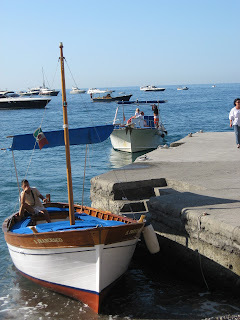 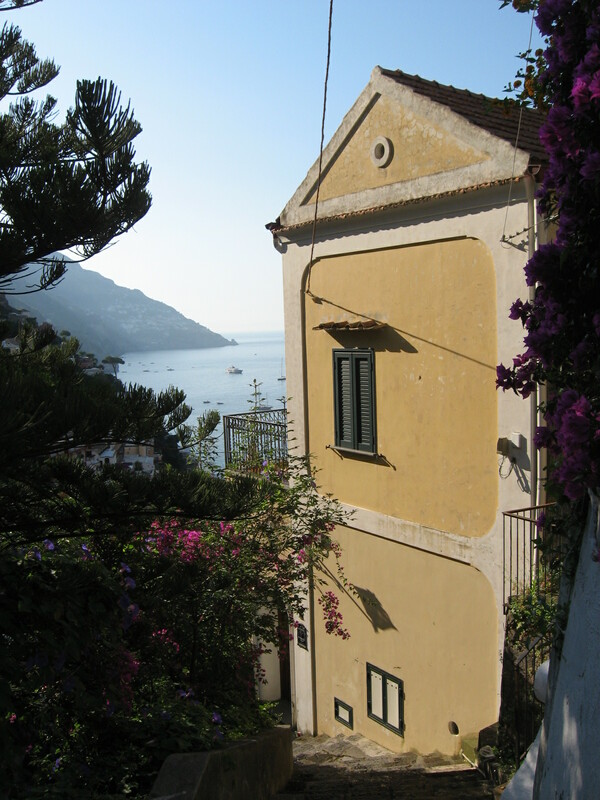 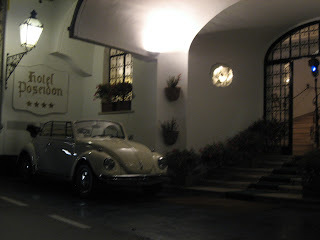 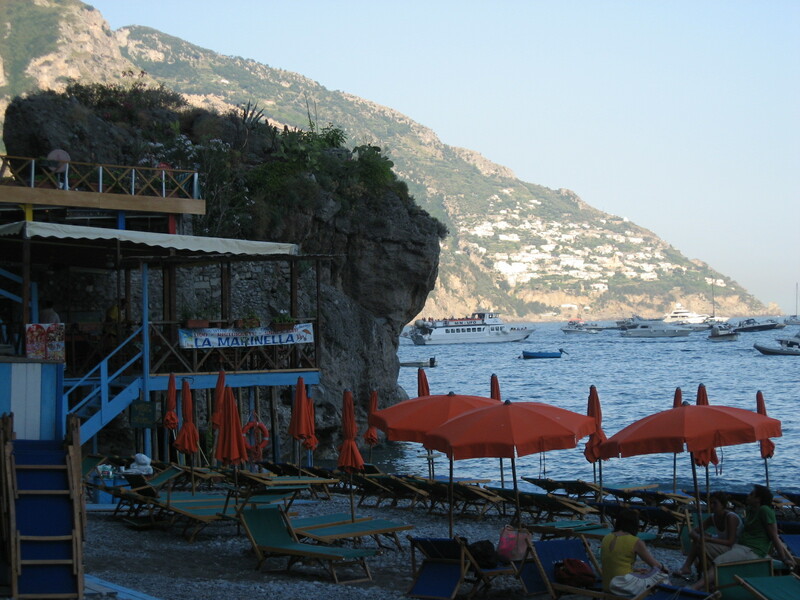 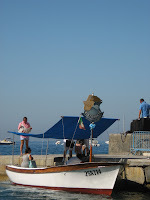 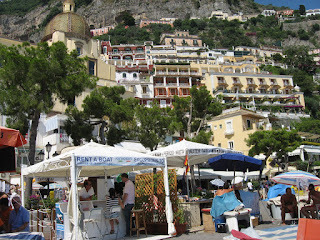 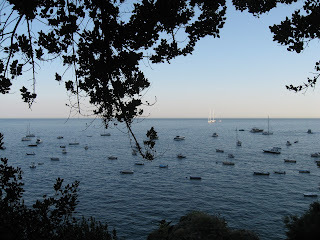 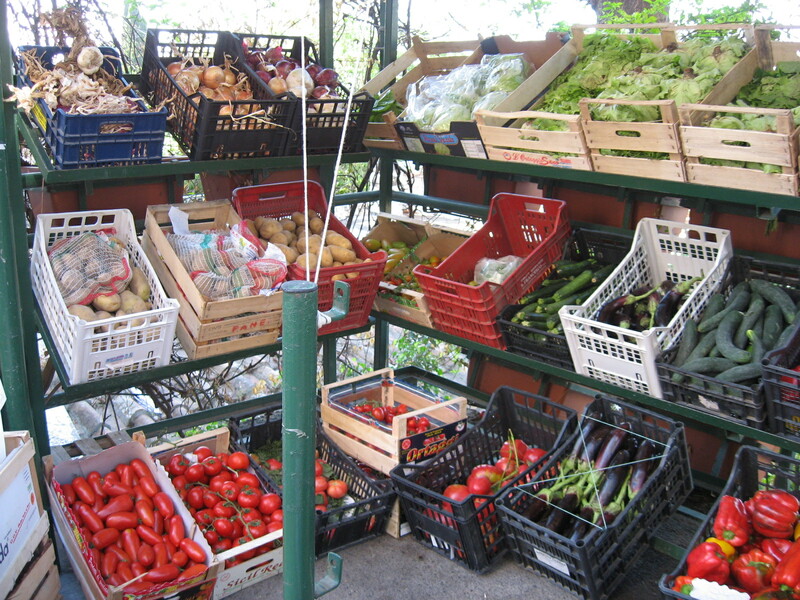 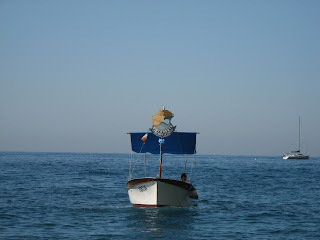 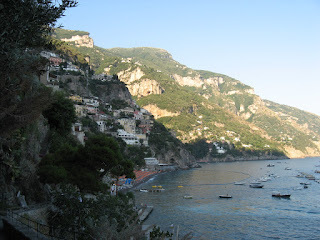 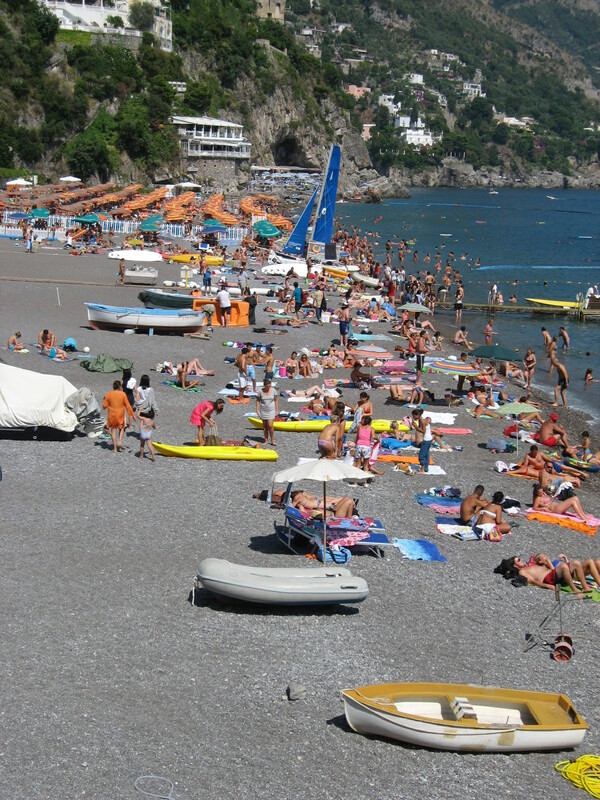 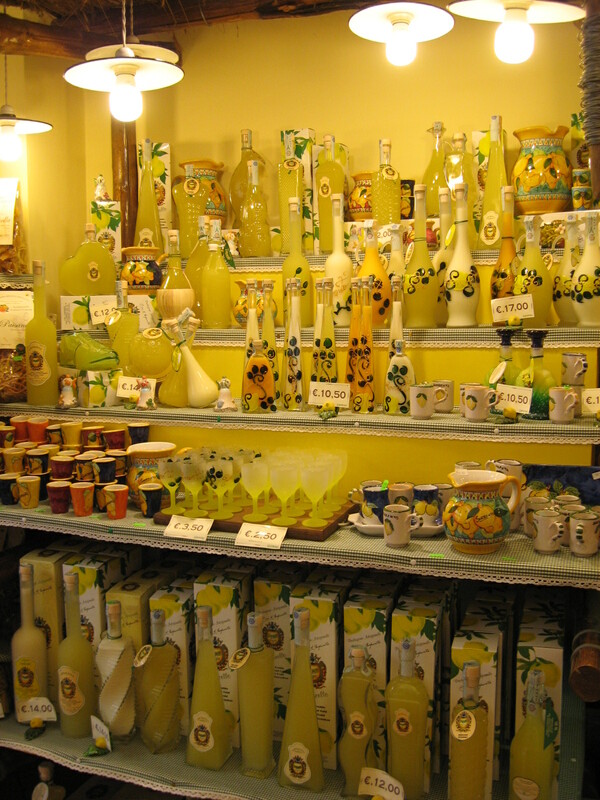 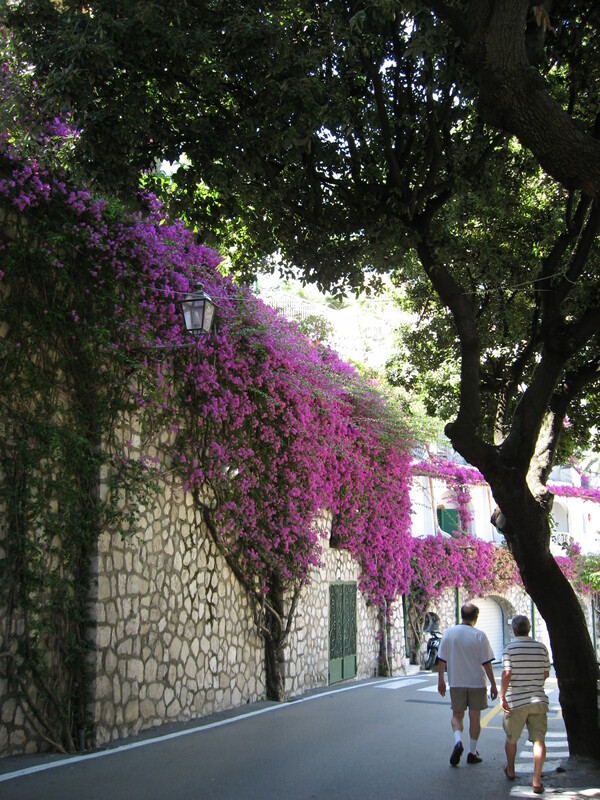 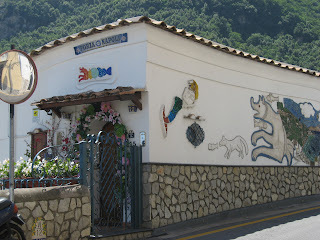 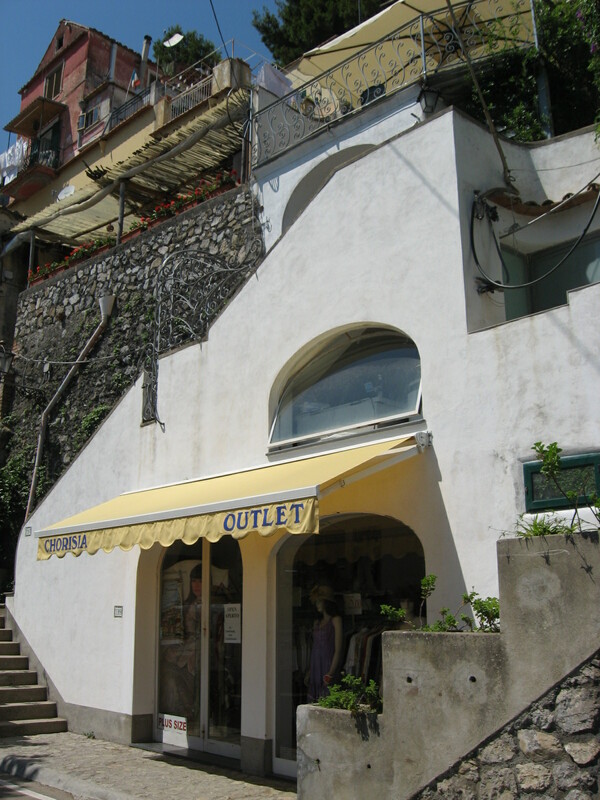 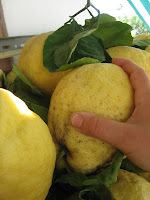 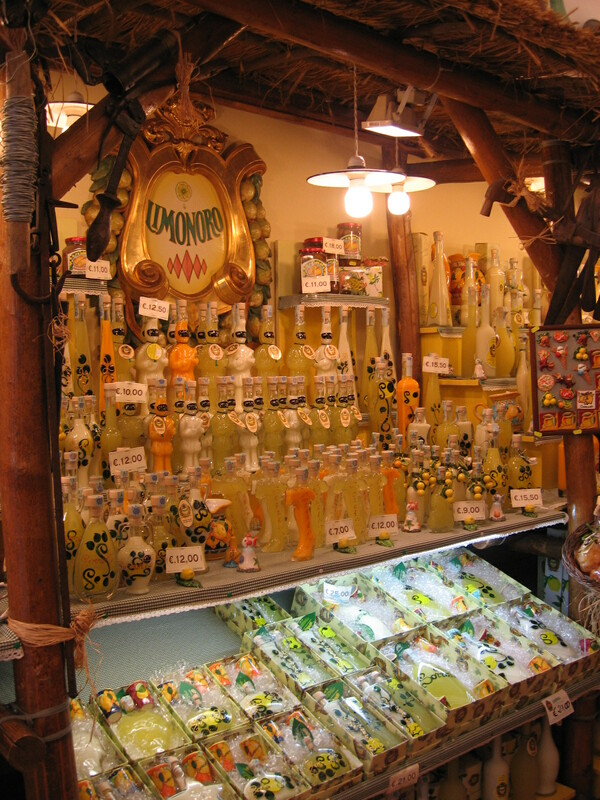 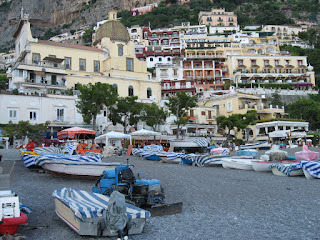 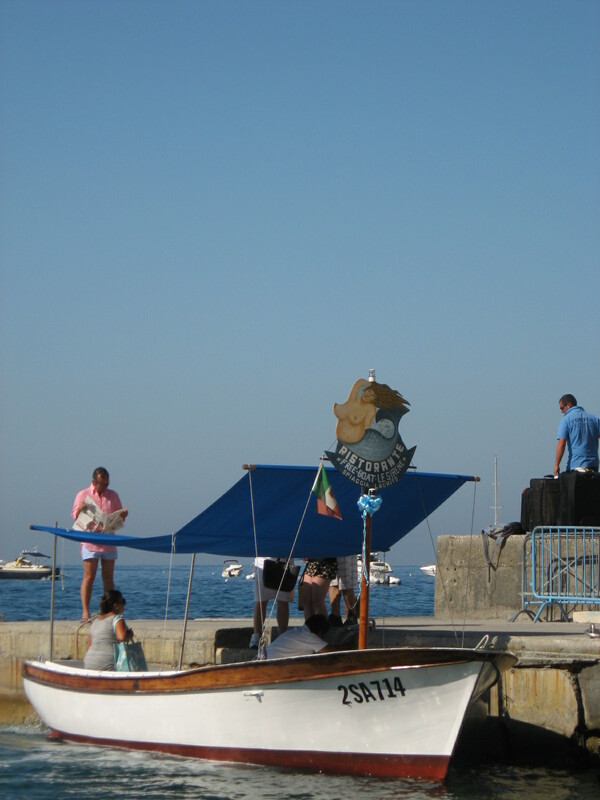 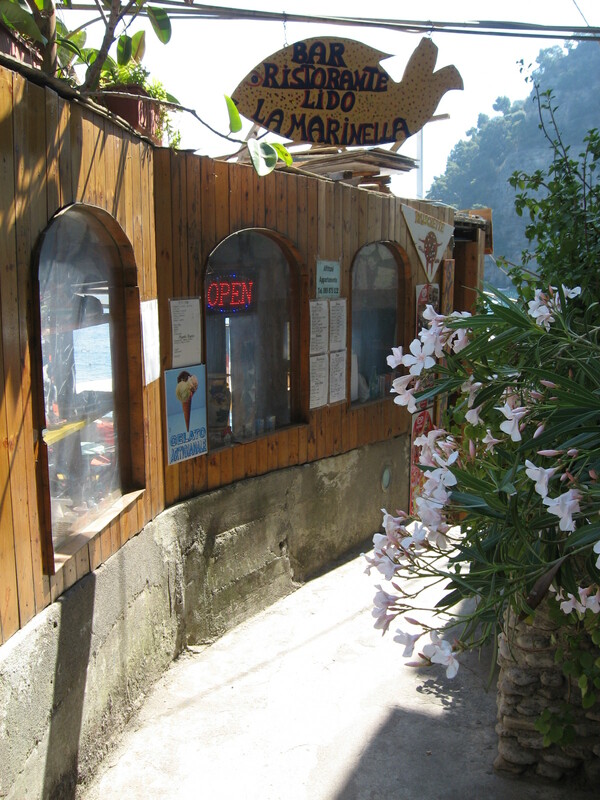 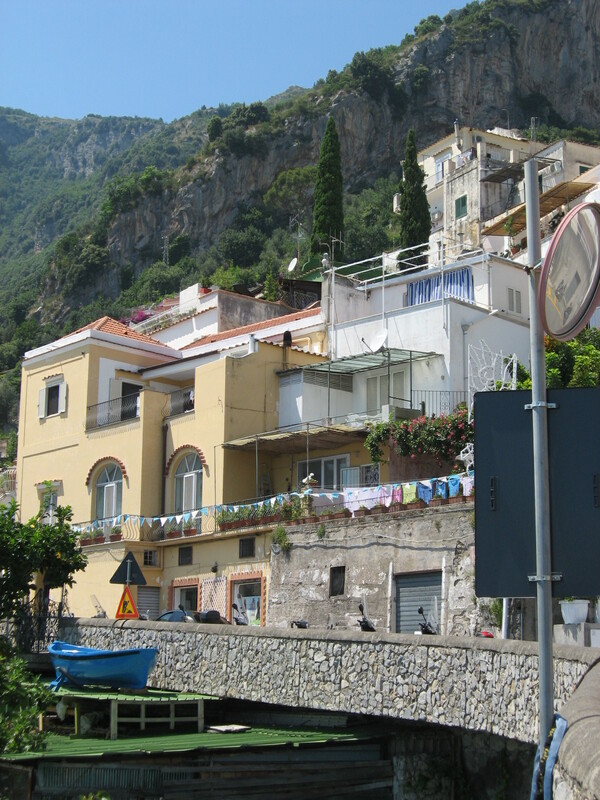 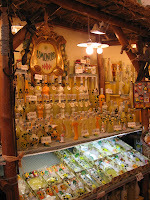 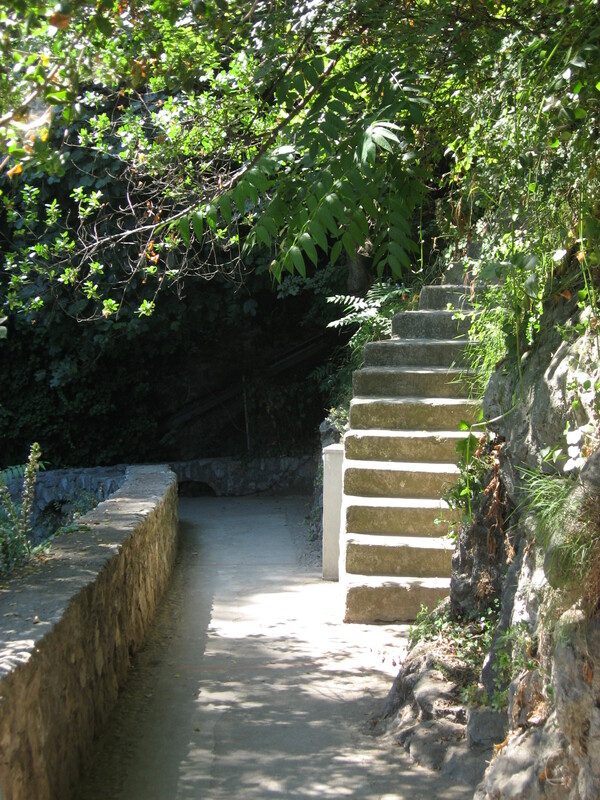 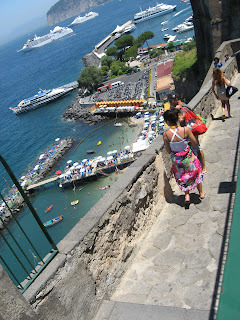 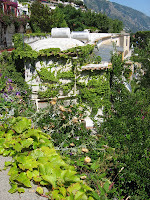 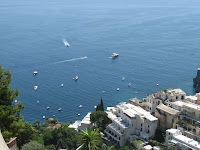 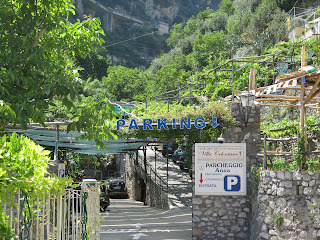 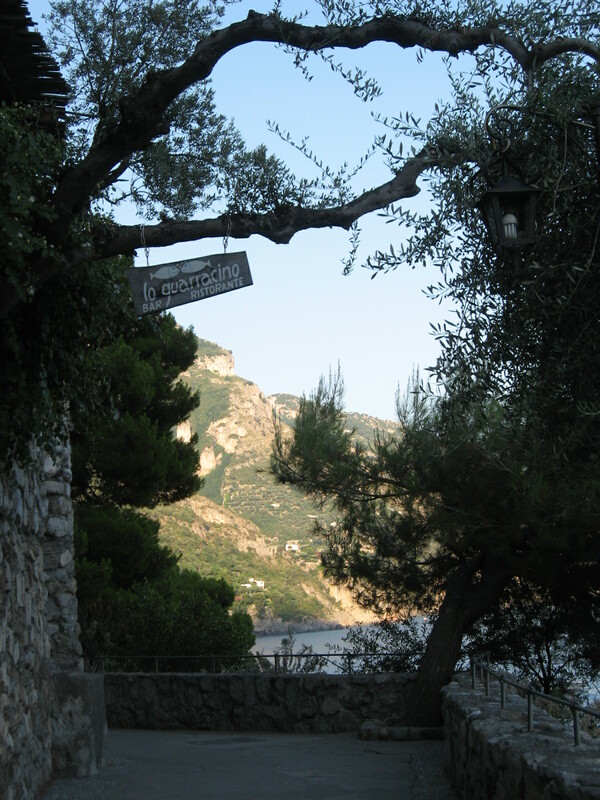 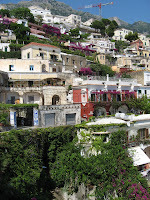 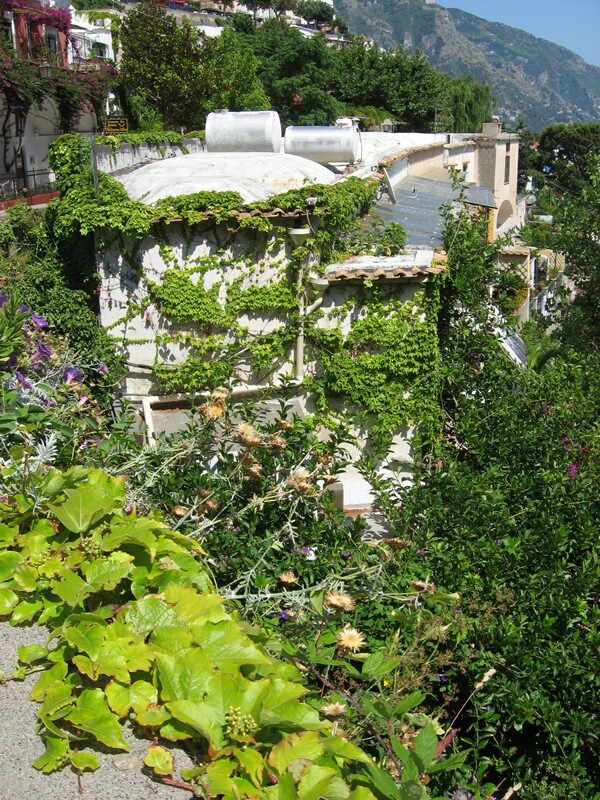 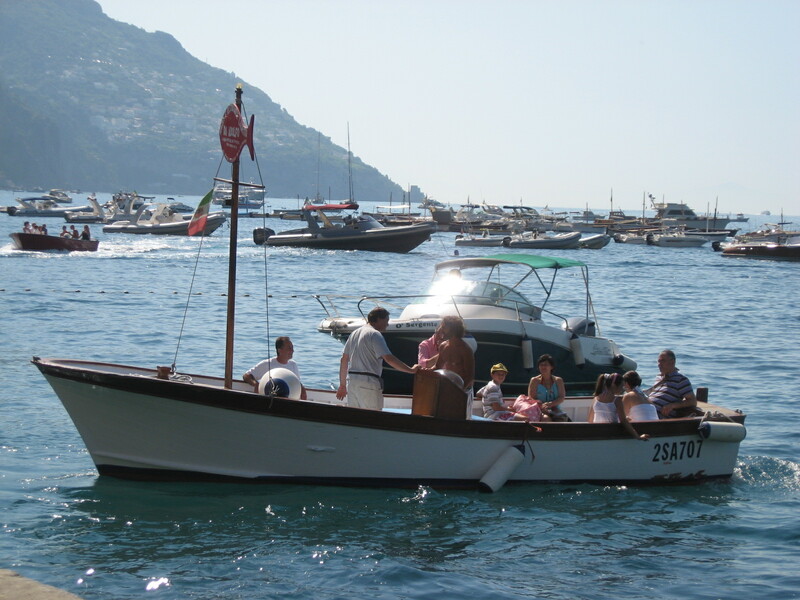 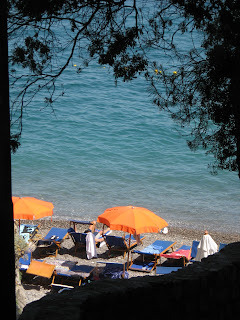 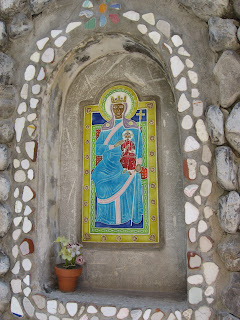 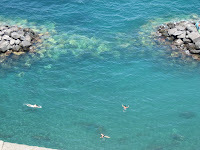 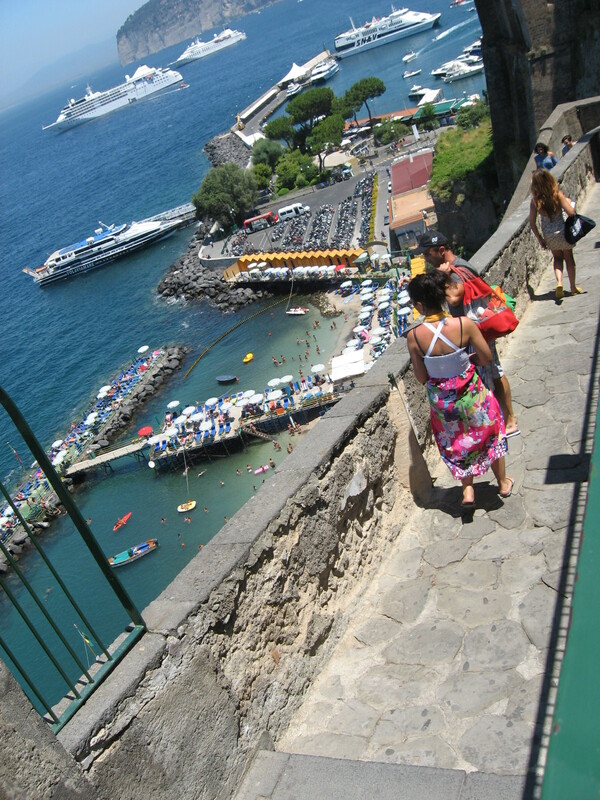 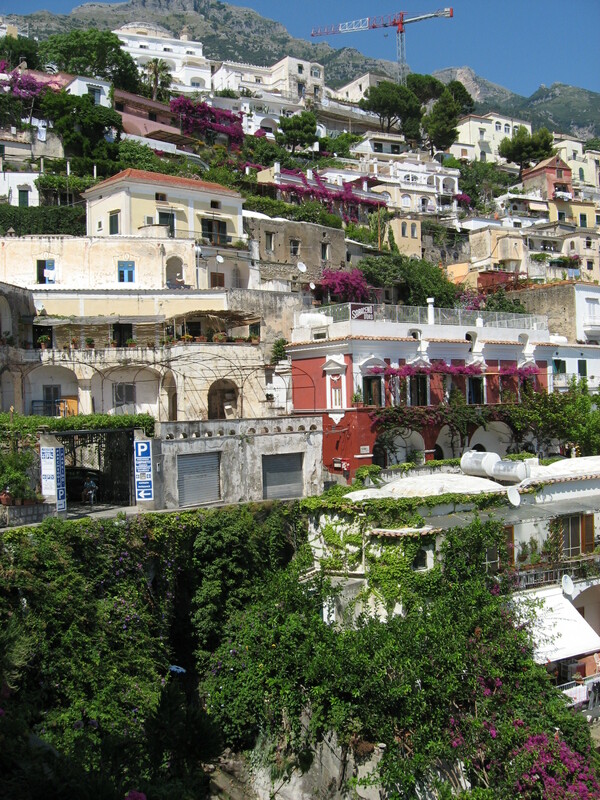 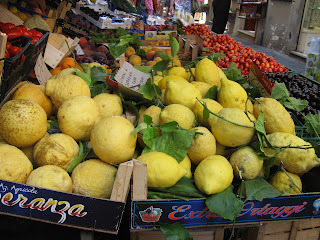 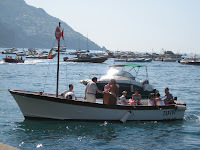 The long voyage from Rome to Naples to Sorrento to Positano to the beach! 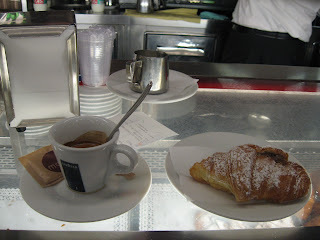 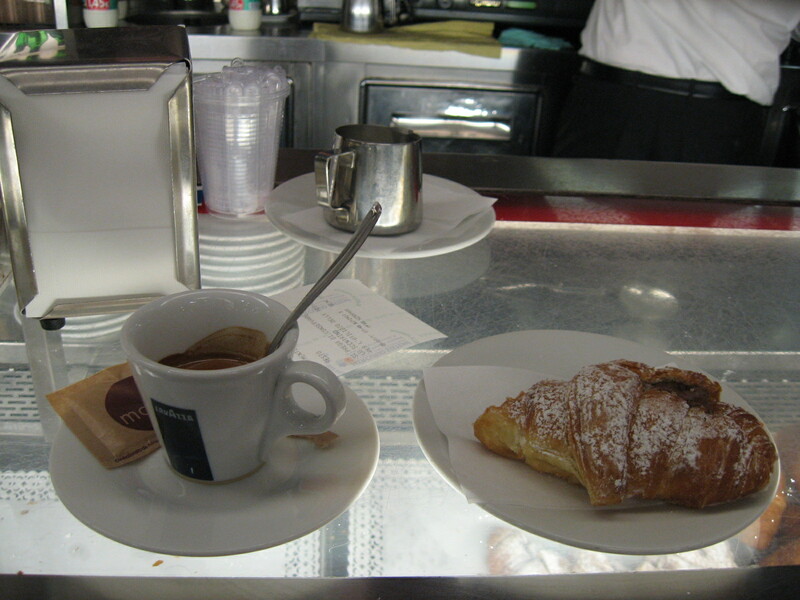 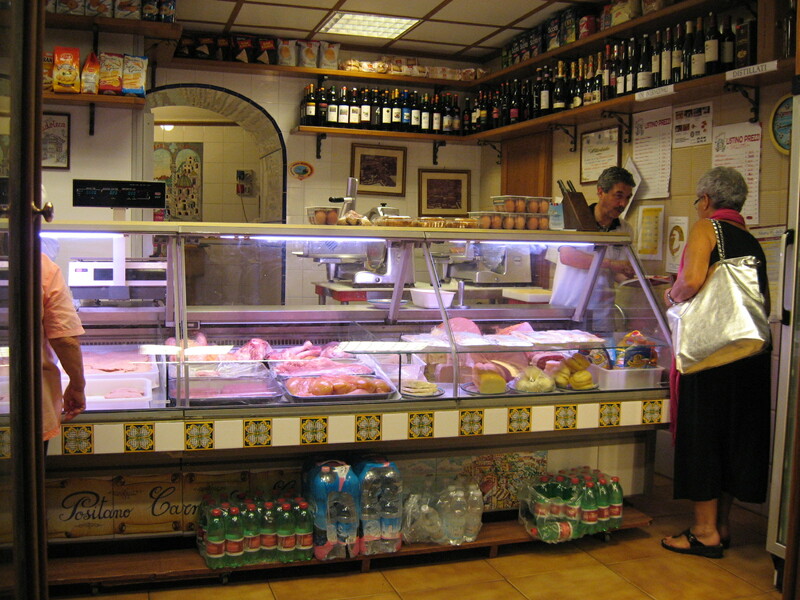 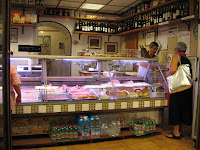 Breakfast at Roma Termini: Atkins never had a chance here! 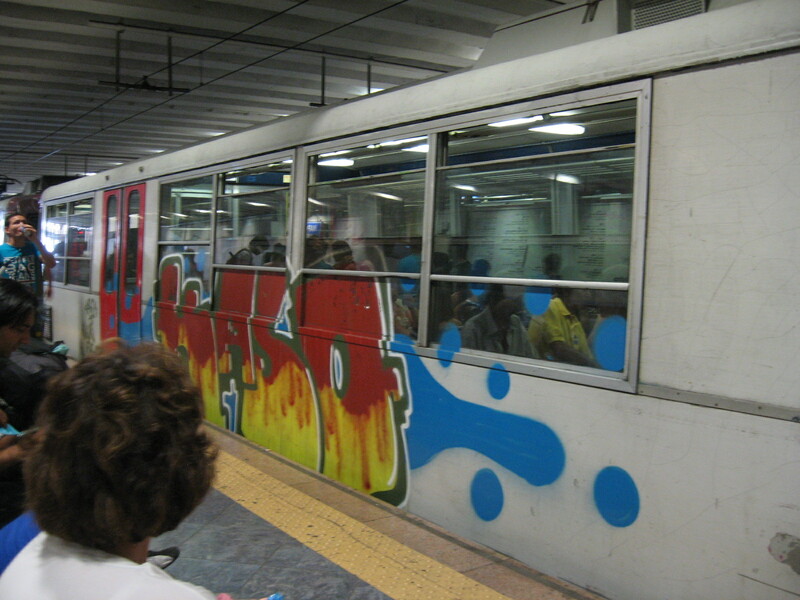 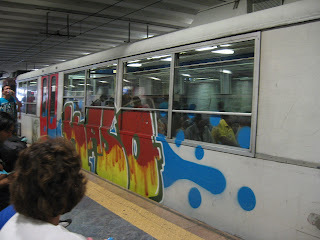 Train Graffiti: "I Love You"
Fishermen and water-taxis are fun to paint! 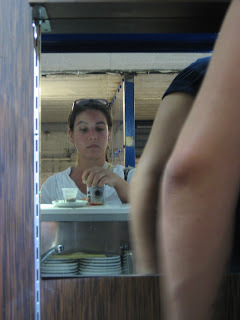 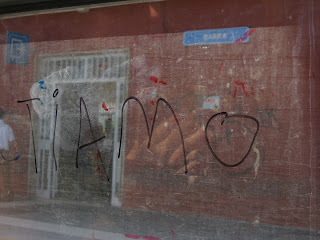 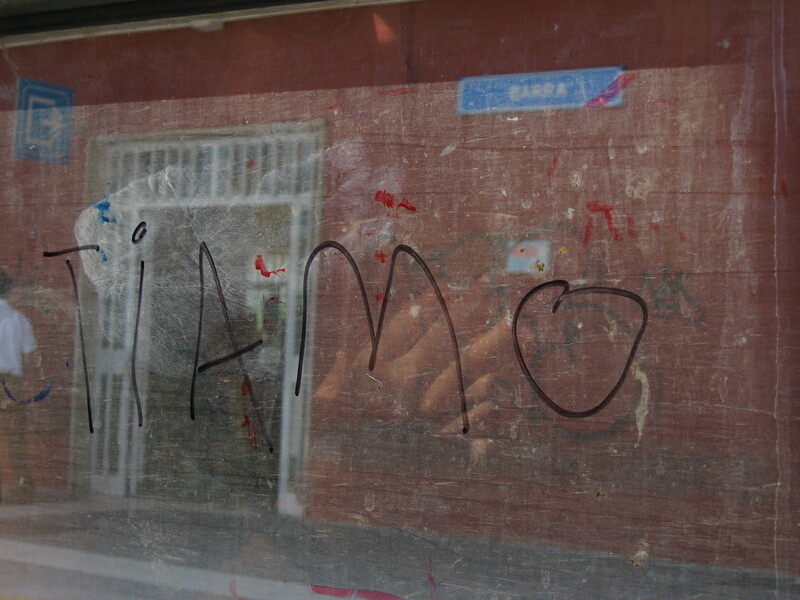 before I left on a boat to Salerno.